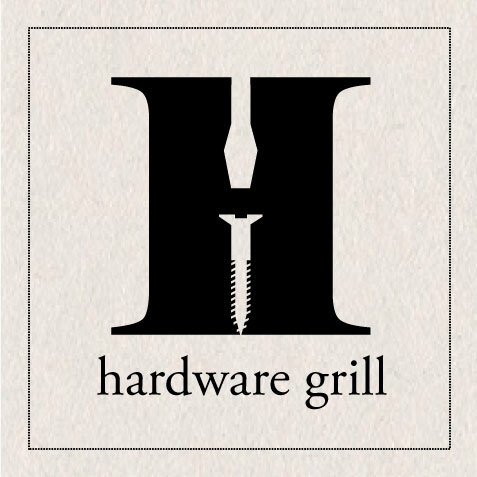 Established in 1996, hardware grill is an A-list dining spot in Canada. It is a glorious setting for Chef/Owner Larry Stewart's progressive Canadian Cuisine, bold flavors, dramatic presentation, creative and whimsical prairie regional flavors, French influenced style, enthralling design and impeccable standards of service form. Globally inspired Canadian cuisine, including fixed menus, served in warm, polished surroundings.